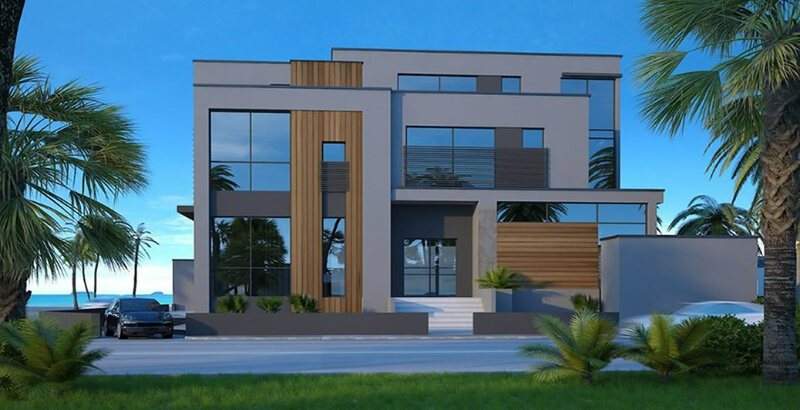 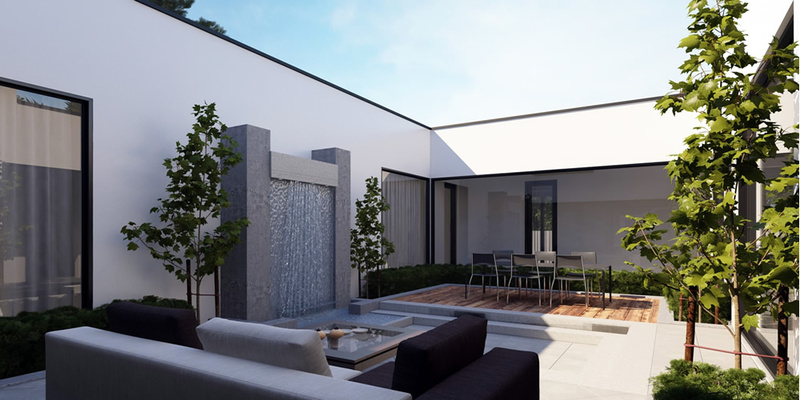 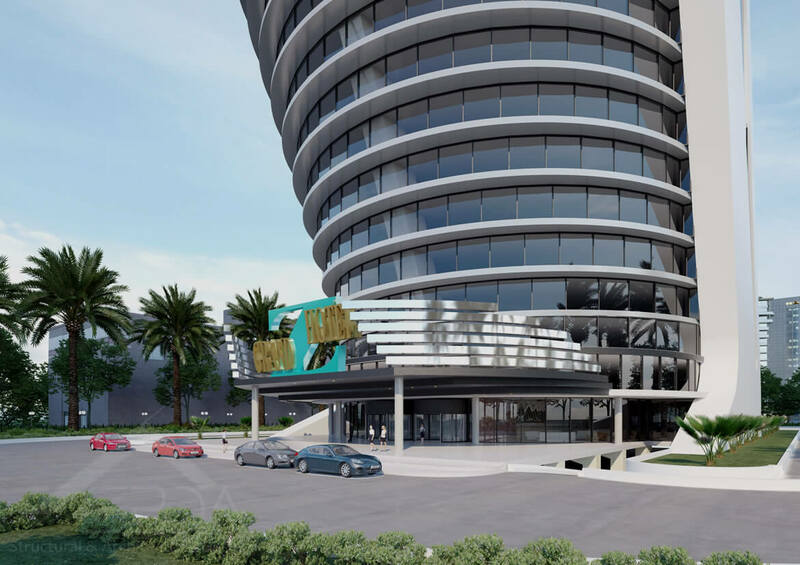 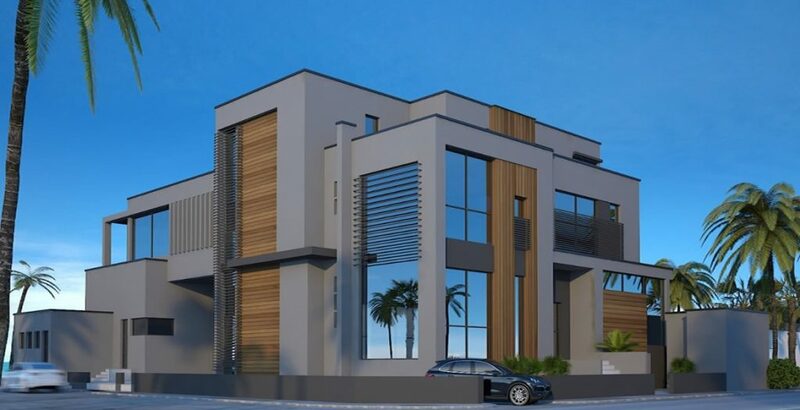 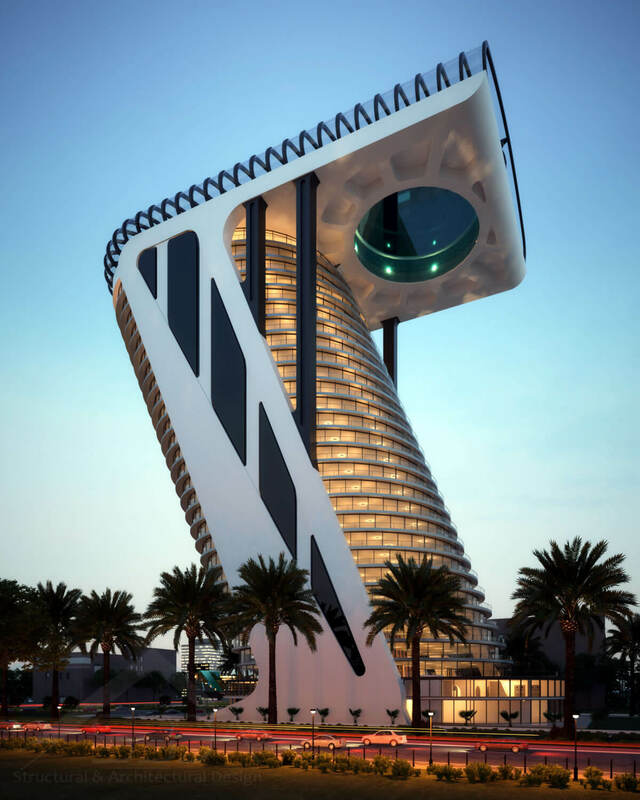 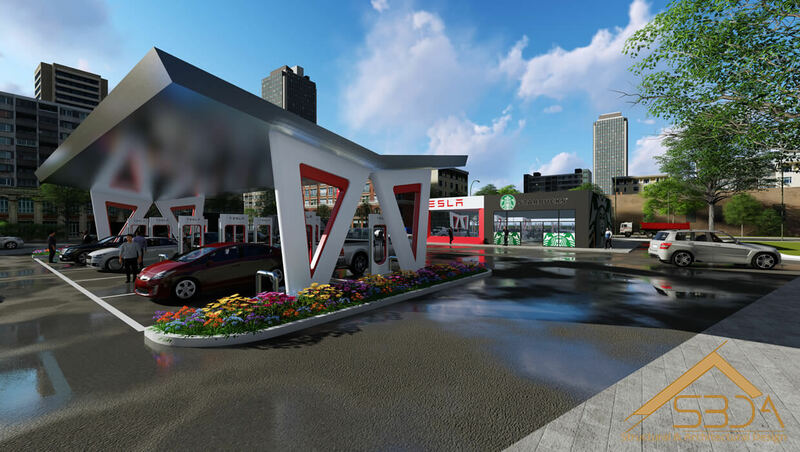 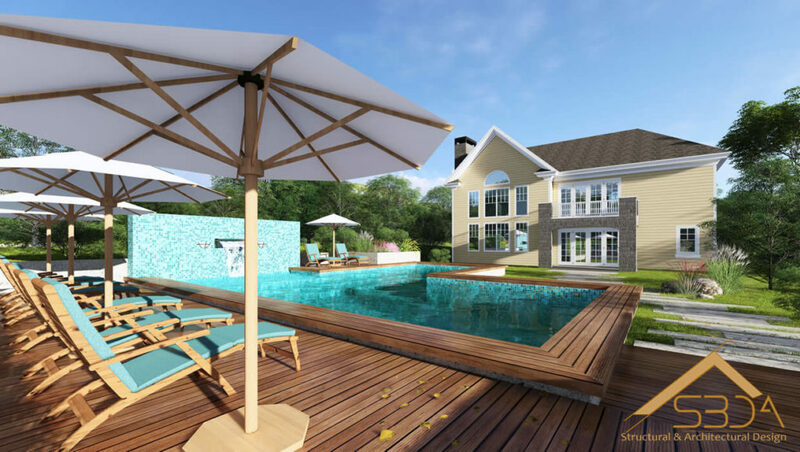 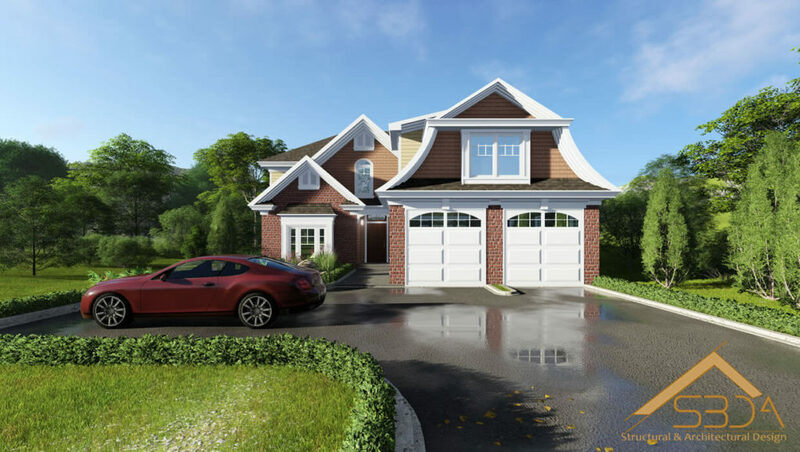 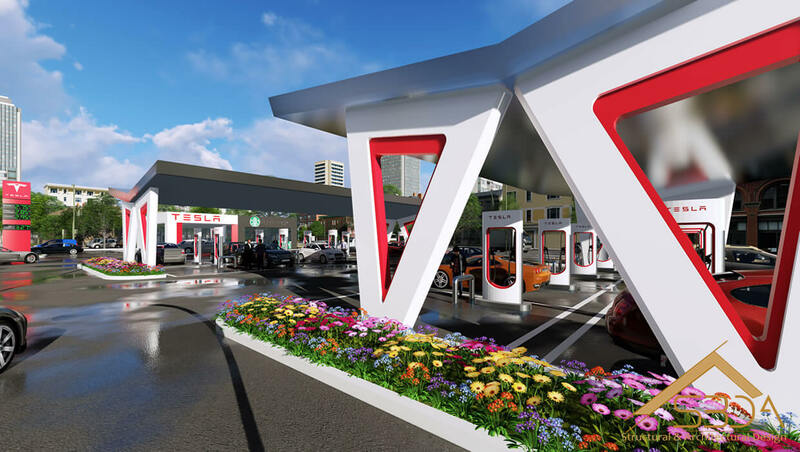 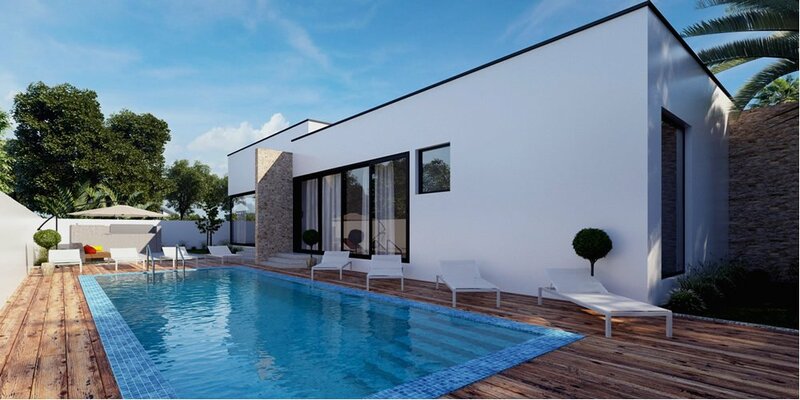 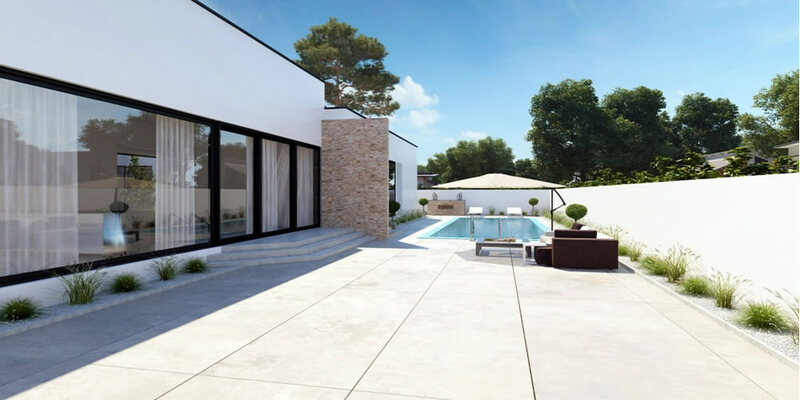 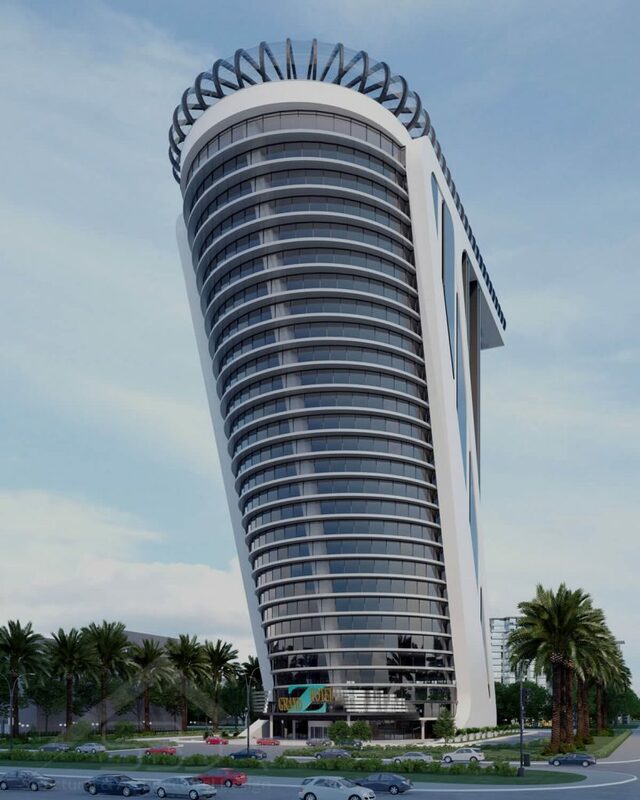 S3DA Design comprises a seasoned veteran in the area of 3D architectural visualization who work tirelessly in order to provide clients with an in-depth vision of the project, even before it commences. 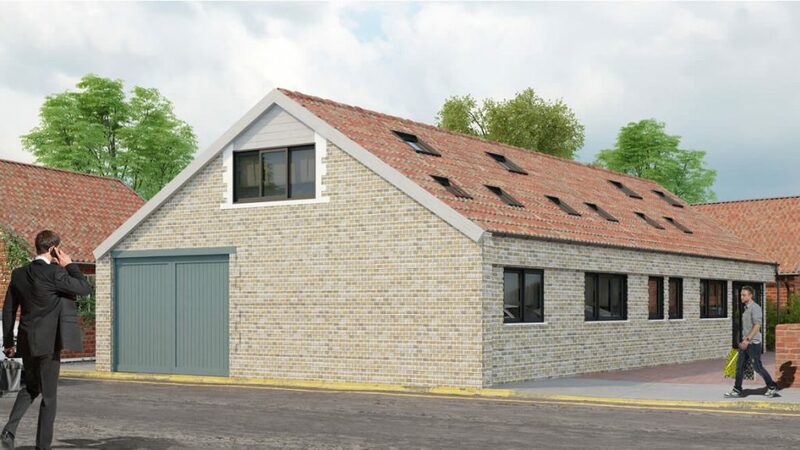 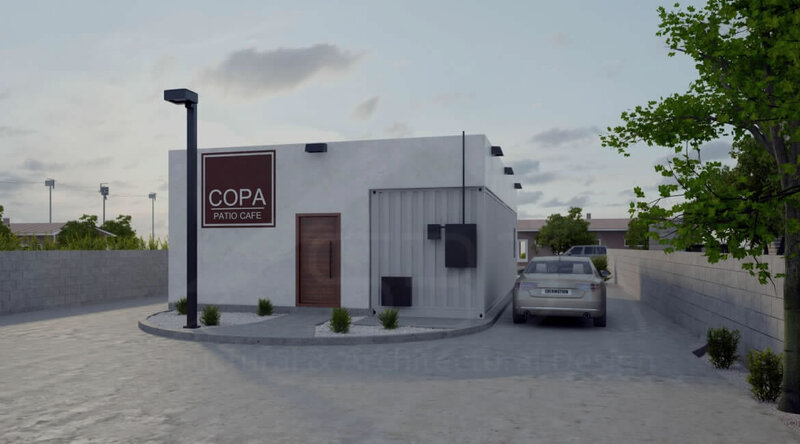 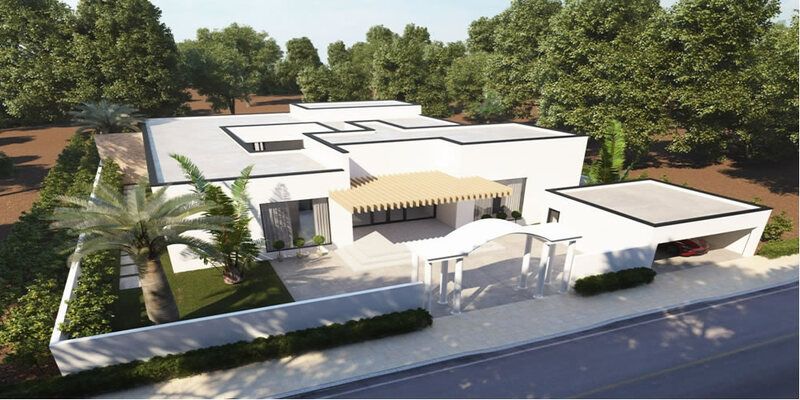 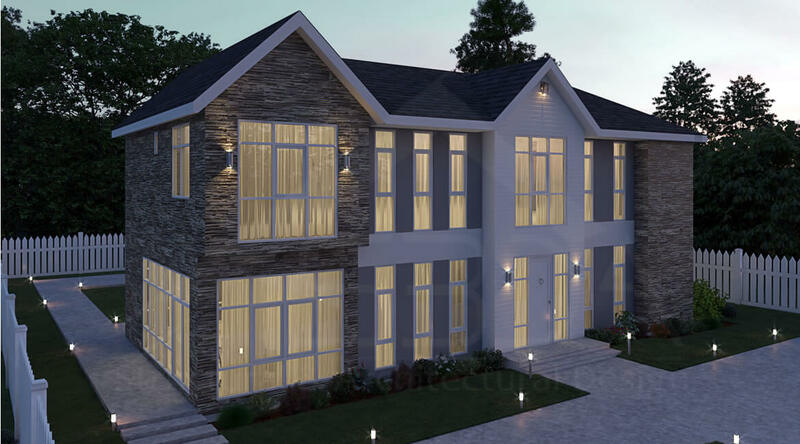 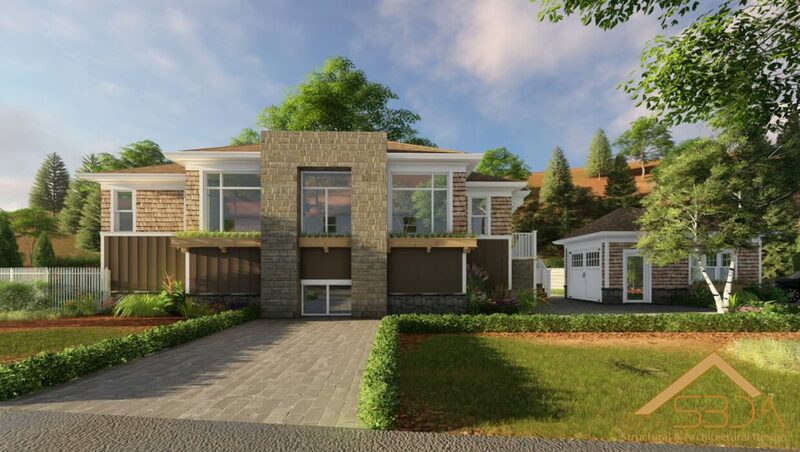 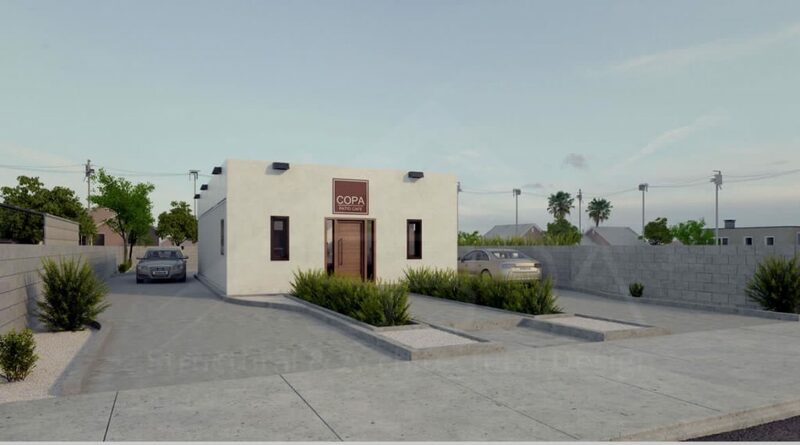 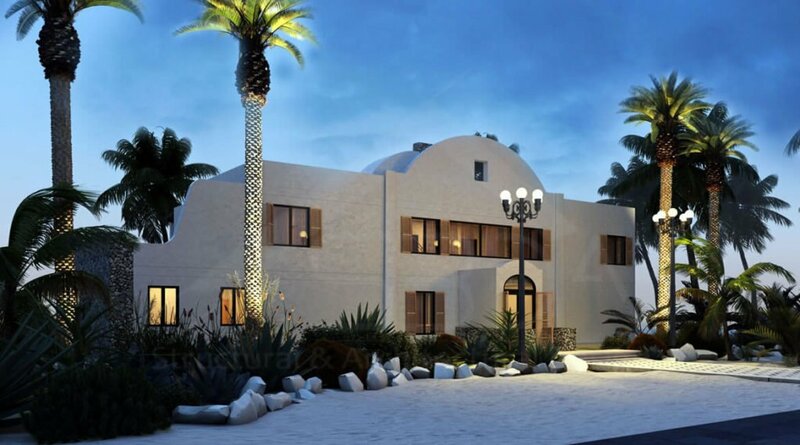 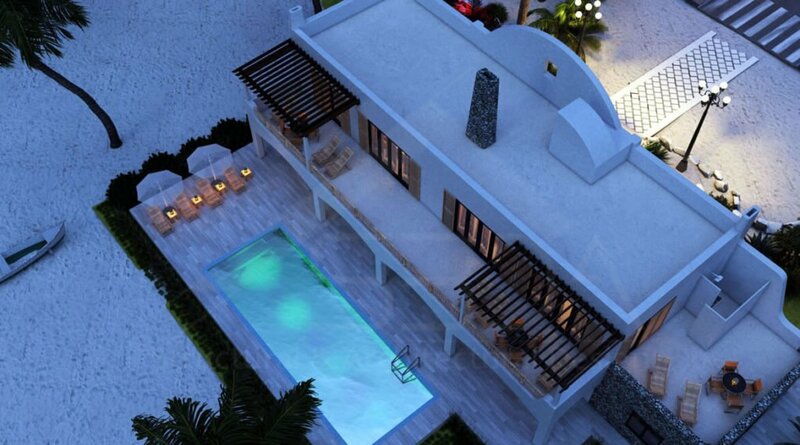 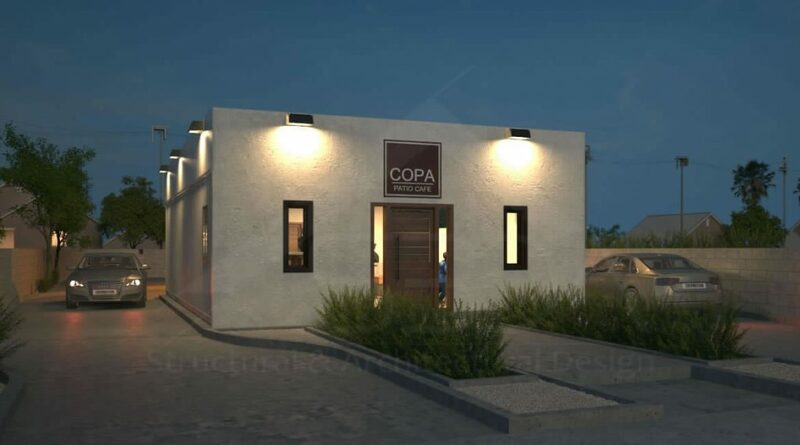 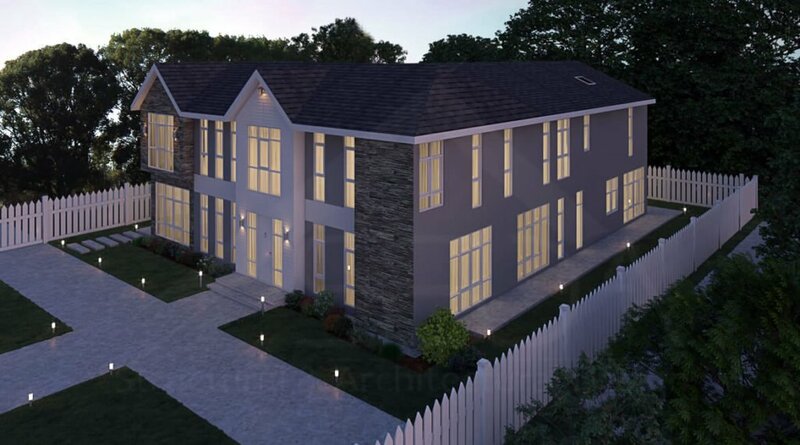 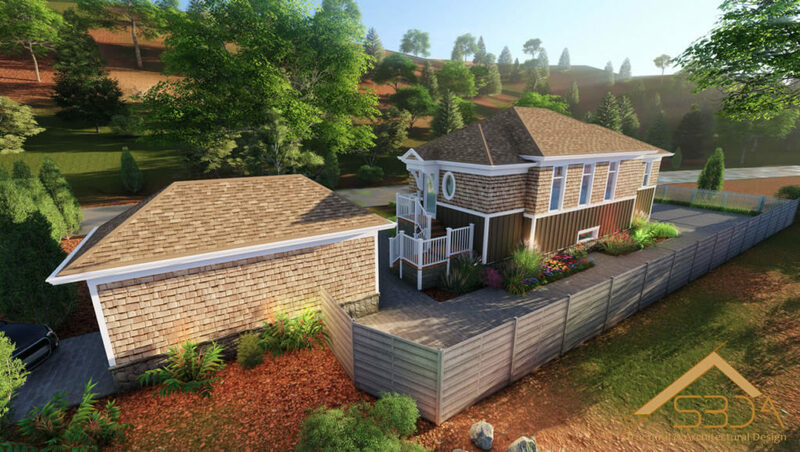 As a team, we are devoted to expanding the possibilities of 3d exterior rendering for architects, designers, real estate managers, property developers, and homeowners. 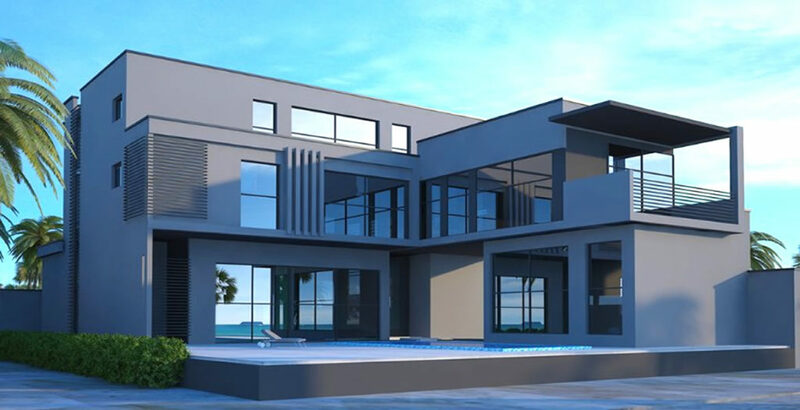 S3DA Design will meet your needs using state-of-the-art techniques and novel technologies. 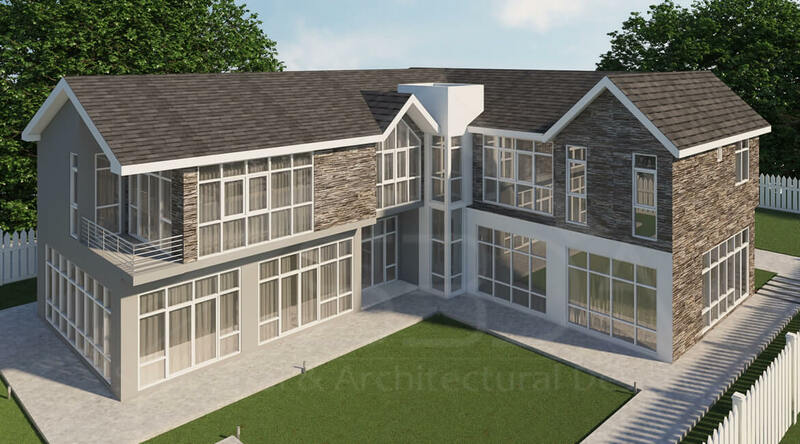 We’re adept at CAD, Revit, Archicad, and a host of other tools.